These 5 male idols are called the “visual genius” who could make you smile just with a glance. Prepare your heart before taking a look at this list. 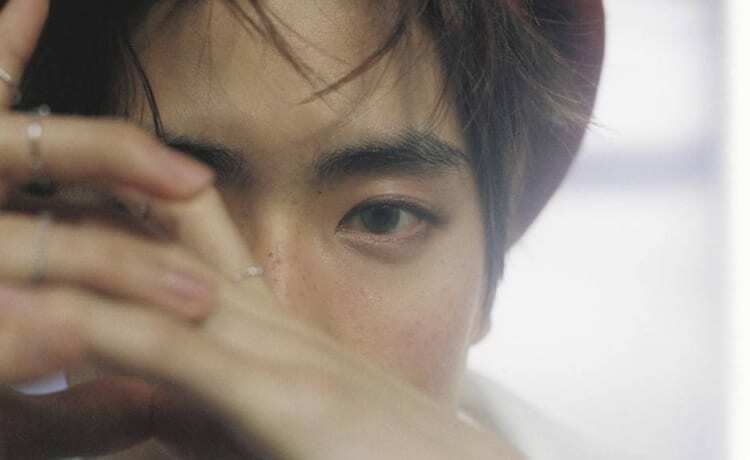 The first “visual genius” is the idol with a unique T-Zone, especially his perfect natural nose which is hard to find if you are a Korean. 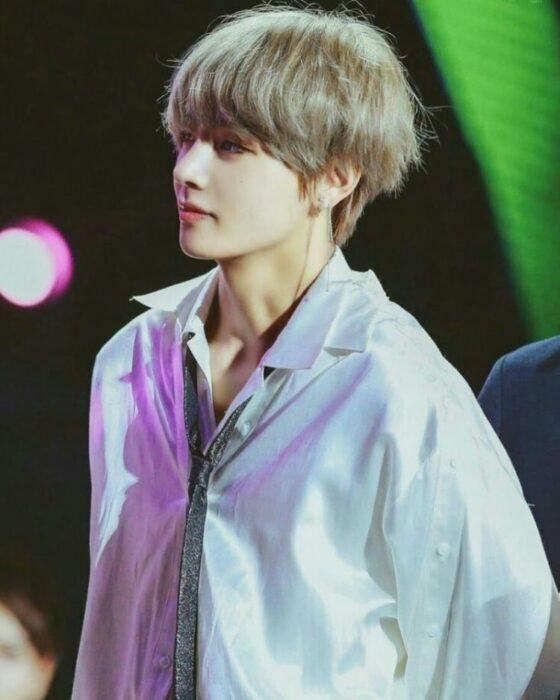 This idol is no one else but V from BTS – the global-scale visual genius. Once you have fallen into his eyes, you can never get out. The second “visual genius” is the flower of WINNER, Kim Jinwoo. Fans feel like falling in love all over again since the first time they look at him. Jinwoo’s visual with his wet deer eyes and ethereal beauty has received many compliments. It is a must that an SM idol is mentioned here in this list of male “visual genius”. This guys once froze the entire internet when his teaser of The 7th Sense was released before debut. The moment Jaehyun smiles, every girl heart is melted. How can you not like him? 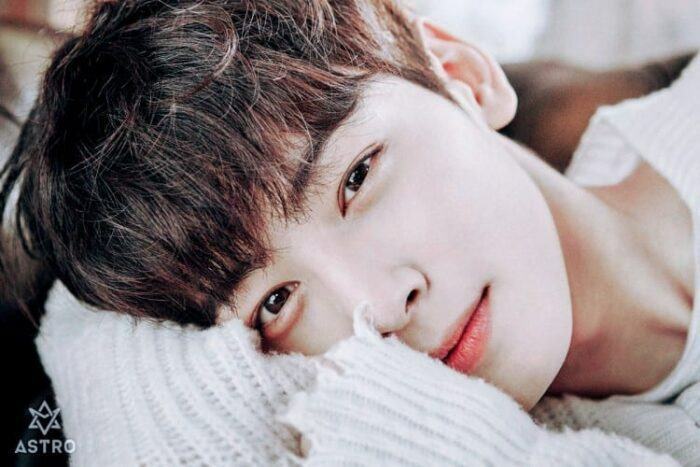 Eunwoo, Cha Eunwoo, how could even his name is perfect? His bright smile which is compared to a sunflower along with his innocent eyes swoon every girl’s heart. He is getting more and more charming day by day. His career is also steady so keep fighting, Cha Eunwoo! It would be a big mistake if we don’t mention this surreal visual who resembles Leonardo Dicarprio, right? 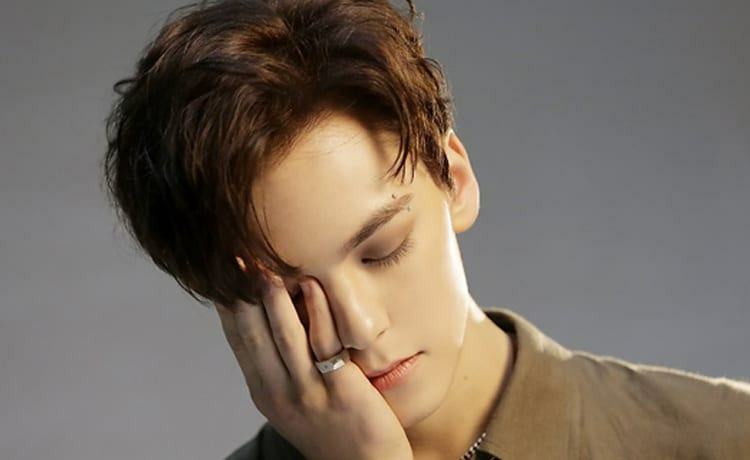 When God created Vernon, he must have given him a countless amount of sparkle. Not just that, he is also one of the representative idols who are quite good at rapping.